Darjeeling: With the Gorkha Janmukti Morcha spearheading an agitation for Gorkhaland, its alliance partner BJP was in a Catch-22 situation as it could neither come out openly in support of a separate state nor afford to oppose it. 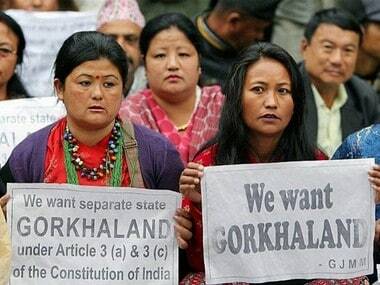 The BJP, which had twice won the Darjeeling Lok Sabha seat in 2009 and 2014 with GJM's help with the promise of sympathetically looking into the demand of the Gorkhas, was now facing the heat as the party could not clear its position on the demand for Gorkhaland. 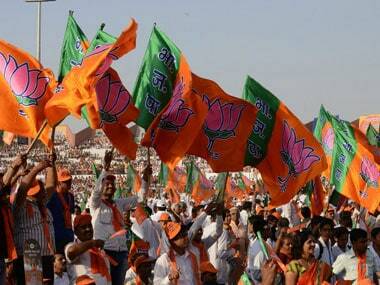 The dilemma within the BJP has not gone down well within the rank and file of the Darjeeling district unit of BJP. "Our party (BJP) is in a dilemma as it can neither oppose the demand for Gorkhaland nor support it. Supporting the demand for Gorkhaland means loosing support in the plains, where we would be termed as anti-Bengali. But if we do not support the demand for a separate state, then we will lose our support in the hills," BJP district general secretary Shanta Kishore Gurung said. Gurung had recently participated in a pro-Gorkhaland protest organised by the GJM and had extended his support to a demand for Gorkhaland. Gurung slammed the BJP central unit saying, "the party is taking the Gorkhas and their sentiments for their own ethnic identities lightly." Gurung's comment comes in the backdrop of BJP state president Dilip Ghosh and national secretary Rahul Sinha clearly opposing the demand for Gorkhaland. Even the central unit of BJP has not cleared its stand on this specific issue. "The party needs to come out clean on this issue as it is sending out a wrong message to the masses. Our party cadres in the hills are angry with us and threatening to leave the party and join GJM," a senior district BJP leader told PTI on condition of anonymity. Another top BJP leader said, "The absence of BJP MP SS Ahluwalia from the hills during the unrest has sent out a wrong message and if the party keeps on delaying in announcing its decision, then it will be very tough to maintain a hold on our cadres in the district." The BJP district leadership's apprehension of losing support due to its lack of clarity on the issue of Gorkhaland was also shared by GJM MLA Amar Singh Rai who said, it was "really unfortunate" that BJP, which had promised to create a separate state of Gorkhaland if it came to power, had completely taken a U-turn on this issue. "The BJP central leadership is not coming out clean, the BJP MP from Darjeeling was absent when the entire hills was burning. Do you still expect the people of the hills to trust BJP?" Rai questioned. 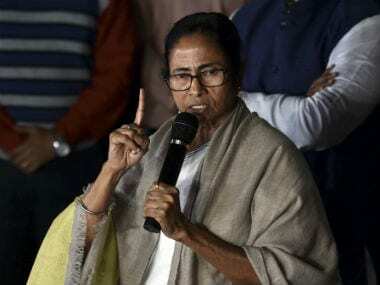 Both the Trinamool Congress and the CPM have criticised the BJP for "exploiting" the sentiments of the Gorkhas for their "vested" political interests. 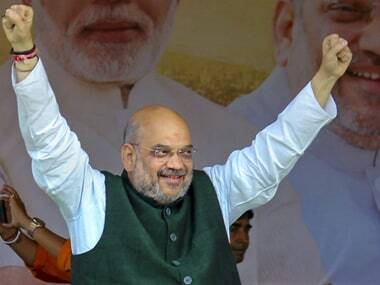 "The BJP, just for the sake of winning one seat, made false promises and now they are facing the heat," senior CPM leader Ashok Bhattacharya said. 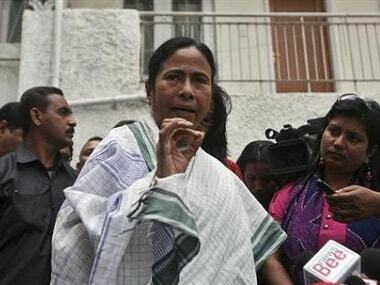 "Instead of blaming our (state) government for the unrest, the BJP should come clean and say whether they want a separate state of Gorkhaland or not," senior TMC Minister Gautam Deb told PTI. When contacted BJP national secretary Rahul Sinha said, "We are not in favour of a separate state. We want this unrest and violence to stop immediately and all the stakeholders should sit together to solve the problem."